Sioux Falls - Petfinder Members. ← Jolly Update: A Busy August! 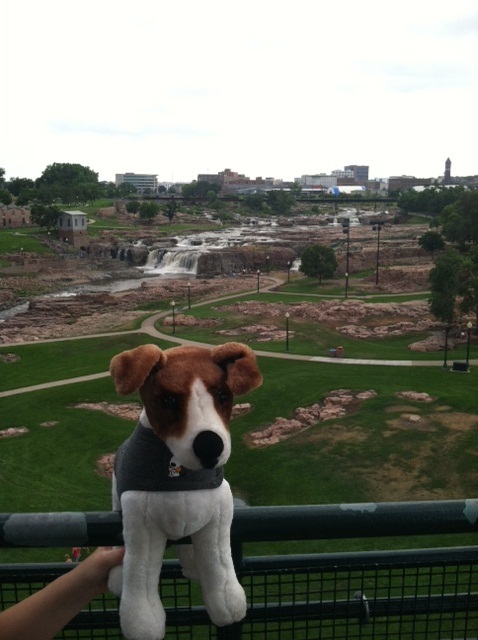 Jolly touring Sioux Falls, South Dakota!